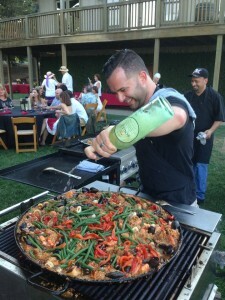 To give you a little idea of our street cred for “down to earth experiences” check out some recent write ups we’ve had: The Sacramento Bee’s Mike Dunne covers Berryessa Gap, The San Francisco Chronicle recently published some amazing stories about our wine scene, and last month a recent blogger discovered our wine region and loved it! 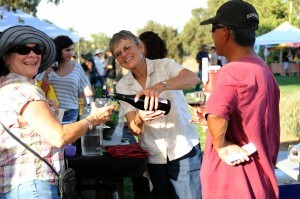 Taste the “Champagne of Yolo County” produced by Capay Valley Vineyards. Known for its incredibly rich soil, warm days and mild Delta breezes, the wine country of Yolo County yields unforgettable wines of great character and diversity. Here you’ll find outstanding Syrah, Chardonnay, Zinfandel, Tempranillo and Cabernet Sauvignon, but also lesser-grown varietals such as Viognier, Malbec, Primitivo, and Albarino, plus Sparkling and Port. Virtually all of our wineries are family owned and operated—some for multiple generations—guaranteeing you an intimate experience with highly knowledgeable artisans. You’re sure to find something memorable, and affordable, to suit your tastes. The Old Sugar Mill in beautiful Clarksburg is a must-see destination for anyone who loves great wine and lively events any time of year. 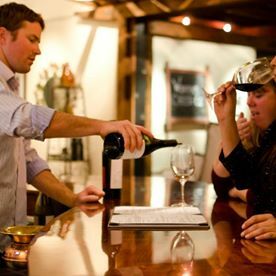 Just 15 minutes from downtown Sacramento, the Old Sugar Mill is one of the top wine-tasting venues in the country. Eleven wineries now call the Old Sugar Mill home, and more are planned for coming years. Music, food, and seasonal events dot the calendar. Also calling Clarksburg home are top wineries such as Bogle Vineyards, Miner’s Leap Winery and Twisted River Wines. 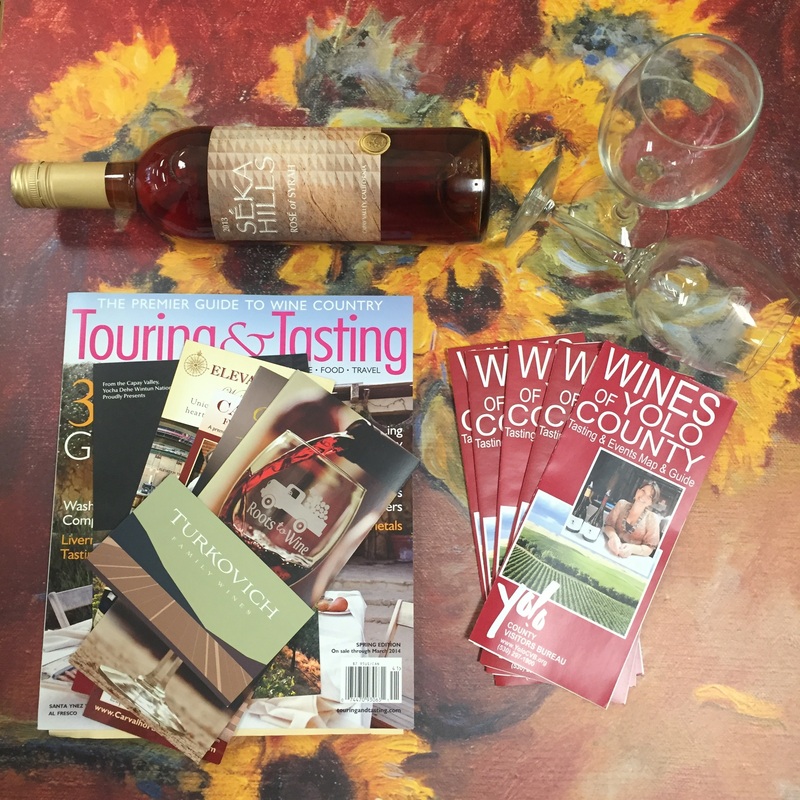 All have gorgeous views, unique wines and events throughout the year. Verdant and untrammeled, Capay Valley is a remarkably serene stretch of fertile land, rolling hills, and canyon land, the nest for lovely small and mid-size organic farms and unique wine tasting opportunities. 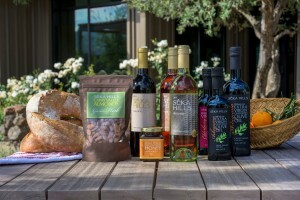 Plan a trip to Seka Hills Tasting Room to taste not only local wine but also honey and olive oils as well. Séka Hills wine starts with grapes perfectly suited to the climate and soils of the fertile Capay Valley – grapes that love long hot summer days and nights often cooled by California’s Delta breezes. They grow seven varietals in their vineyards and carefully blend their wines for a natural balance of freshness, richness and depth. At Séka Hills, the goal is to produce estate-grown wines that express the unique qualities of the agriculturally rich Capay Valley. While you are there pair your wine with fresh seasonal salads, artisan sandwiches or wood board platters featuring artisan cheeses, salamis, dried fruits, nuts and crackers. To view their tasting room menu visit their website here. 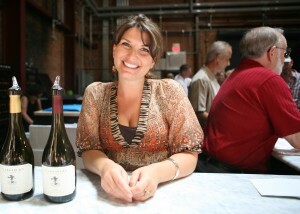 Capay Valley is also home to Capay Valley Vineyards showcasing their Sparkling Viognier the “Champagne of Yolo County”. Here, gracious storefronts house wine tasting rooms, famous restaurants, causal haunts, and the intimate music venue the Palms Playhouse. A farming community, Winters is surrounded by thousands of acres of fruit orchards and productive fields, with the meandering Putah Creek cutting through the countryside. 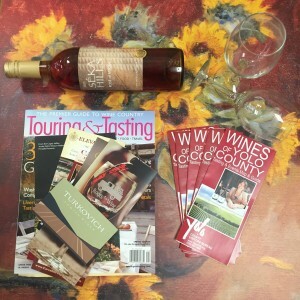 Park your car and stroll the Historic Downtown tasting at Berryessa Gap Winery, Turkovich Family Wines & Winters Cheese Company, Main Street Cellars and RootStock.